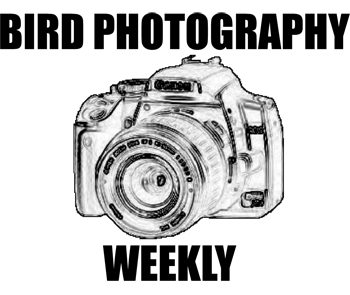 Join in on the 43rd edition of Bird Photography Weekly Do you have an idea on how to improve BPW? Increase participation? Let us know! Next Next post: Birding Missouri – What is Veery’s Job? I am posting Pale-headed Rosella this time. Immature Hairy Woodpeckers are everywhere! Here’s a couple pix. Posted pics of great cormorant (& family) and darter. I have some brown pelicans this week! I have an Eastern Kingbird this week. Forgot to do last week but I got an additional photo of the same bird this week, so 2 Bobolinks to enjoy now. I’ve got a rock star Green Heron this week. I have an update on my Lesser Goldfinches. Yup, the Dad is actually feeding the chicks too. Even on Father’s Day he didn’t take a day off! A couple of young Loggerhead Shrikes from my last visit to the Katy Prairie near Houston. A few pics of Hooded Orioles from last time I was in TX. 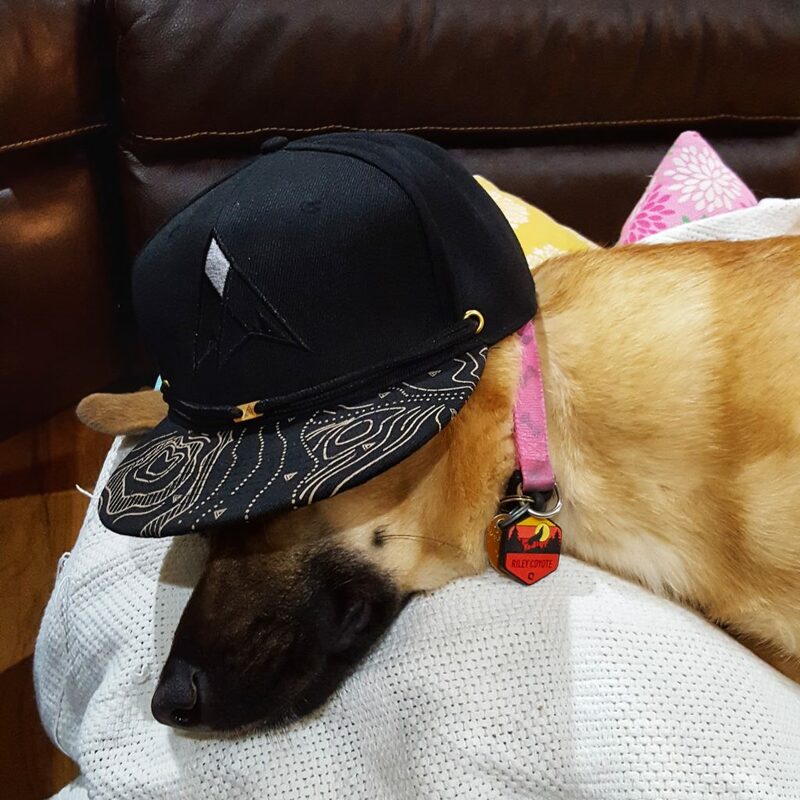 Huh, thought I left this already. Apologies if it shows up twice. A brand new bird for me, the Black-throated green warblers. Black Magpie from Kuala Tahan, a threaten species of the moist lowland mountain of Asia. Pingback: Why I love Chickadees « . . . I added a Chestnut-backed Chickadee! I am posting some Baltimore Oriole photos.